Posted on 5, December 2018 by EuropaWire PR Editors | This entry was posted in Environment, Finland, Marketing, Small Business, Technology and tagged Annica Bresky, biodegradable, biodegradable straws, drinking straws, Hannu Kasurinen, plastic, plastic waste, Slush 2018, slush18, startup, Stora Enso, straws, Sulapac, sustainable, Suvi Haimi, waste. Bookmark the permalink. HELSINKI, 05-Dec-2018 — /EuropaWire/ — Stora Enso and Sulapac continue to combat the global problem of plastic waste by launching a demo for sustainable drinking straws at Slush 2018, a leading startup event that gathers 20 000 tech enthusiasts from around the world. The demo, which targets production on an industrial scale, is designed to replace traditional plastic straws with renewable ones. 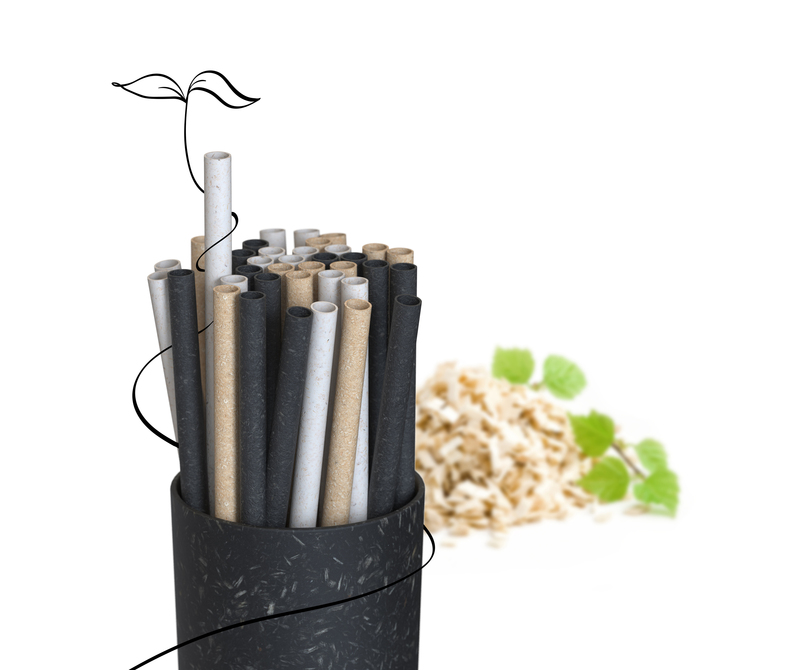 The straws are based on Sulapac’s biocomposite material – made of wood and natural binders – designed to be recycled via industrial composting and biodegrade in marine environments.